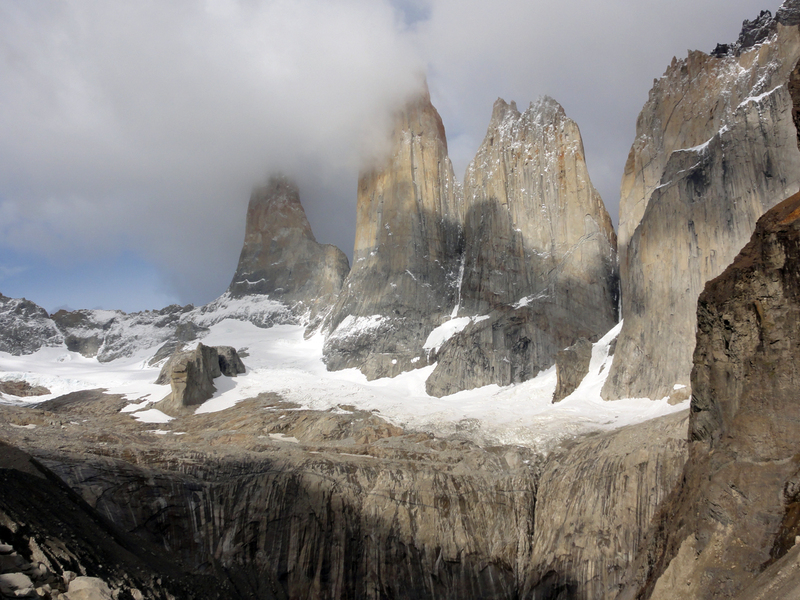 Torres del Paine is a national park in Patagonia, Chile. It is known for some of the most spectacular hiking in the world. I met many people as I hiked the park – people doing it on many different budgets. There was Joe from Chicago who camped and lived on porridge for nine days – surely that’s the cheapest it can be done. There were others who stayed at the Refugios with breakfast, dinner and a box lunch included for the trail. In between there was me: I camped, ate one meal at a Refugio, had drinks at the bar during happy hour (when they were half price) and ate a lot of nuts, dried fruit and other easily portable food.